I hope you all are enjoying the start of this wonderful fall season! It’s finally starting to cool down where I live. Well, it was still in the low 90’s here last week in the High Desert but it is cooling off! So excited about that. I’m not one for hot weather, especially when I’m trying to bake and cook! 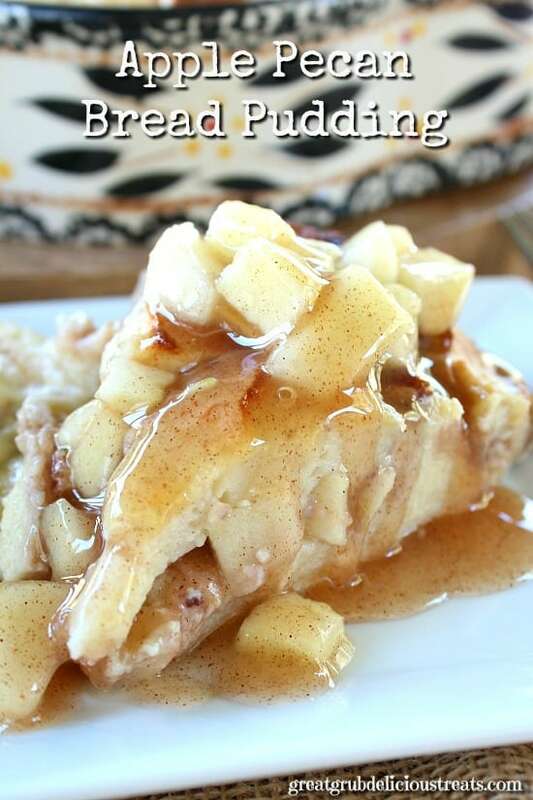 How many of you are fans of bread pudding? There are so many different varieties. 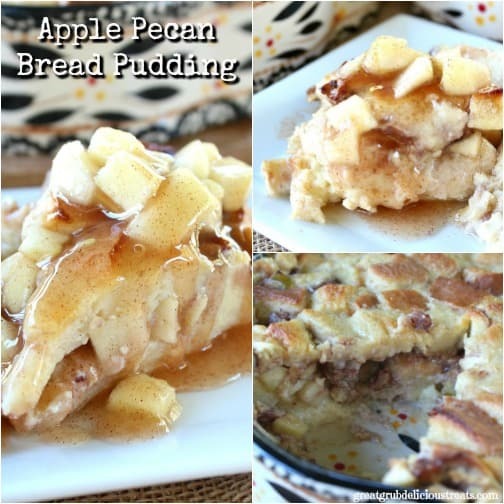 This apple pecan bread pudding is great to make for the fall. 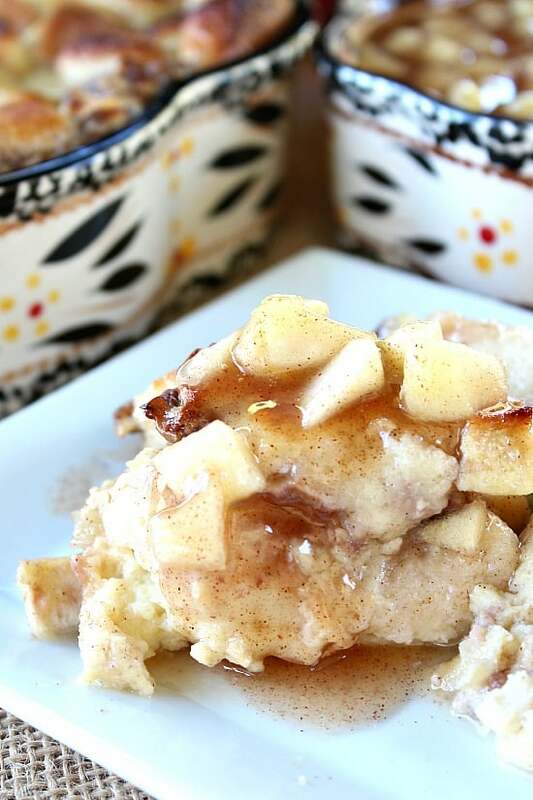 With the addition of the apples and pecans, what better way to bring in the fall season then to make this delicious apple pecan bread pudding! 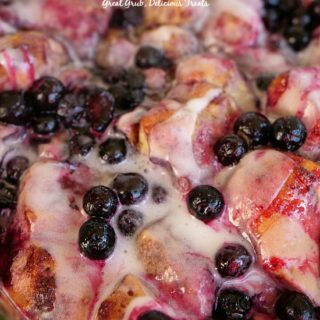 My grandmother used to make THE BEST bread pudding! I wish I knew where all her recipes ended up because she was an amazing baker! Everything she baked, or cooked, was delicious! 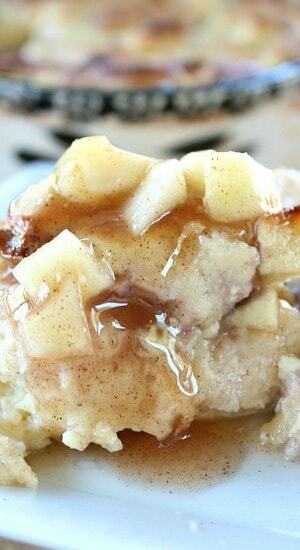 I posted her original bread pudding recipe a year or so ago on the blog, and this is just a spin off from that recipe. 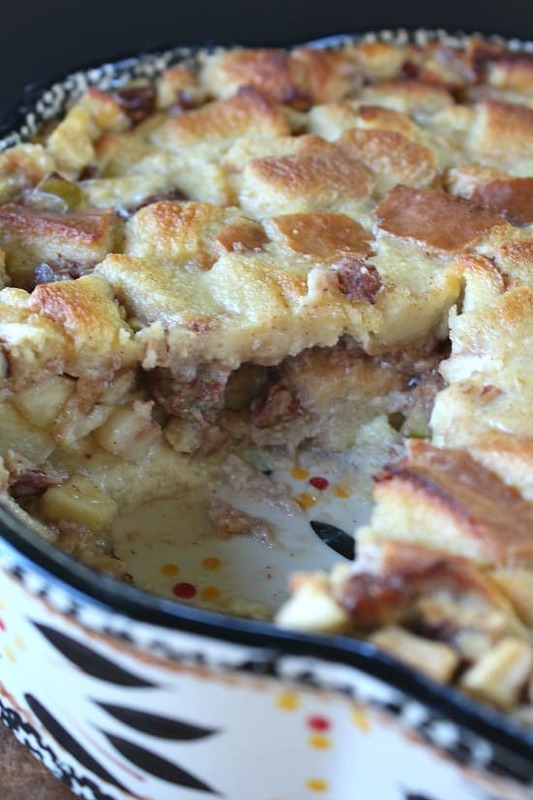 This apple pecan bread pudding is more like a custard type of bread pudding. 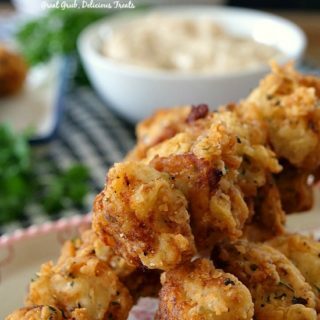 So creamy and delicious! 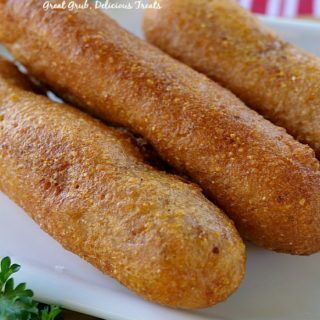 Just kind of melts in your mouth delicious! Imagine sinking your teeth into this delicious treat! The creaminess of the pudding is perfect! 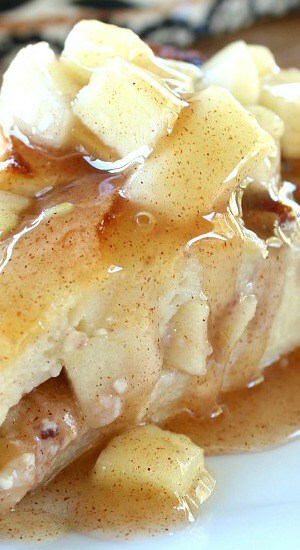 Then top it off with some additional apple cinnamon filling and you will definitely have yourself a delicious treat! 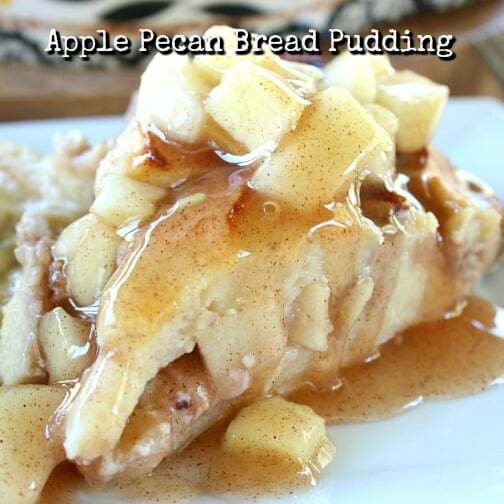 Just make sure to save some of the apple filling to spoon over the top of the bread pudding! If you’re like me, just eating the apple cinnamon filling is wonderful! 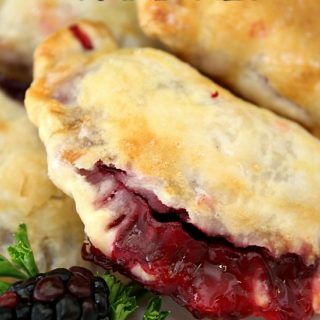 And, imagine the smell of this baking in the oven…so delicious! 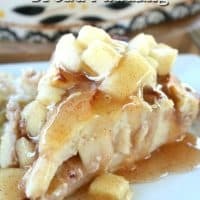 Let me know how you loved this dessert! I love to receive comments and will do my best to answer every one. 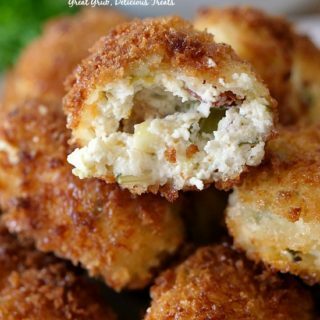 4 granny smith apples, peel, core and chop into small chunks. Preheat oven to 350° and butter a 13 x 9 baking dish. Set aside. In a medium saucepan, heat milk over medium heat just before boiling. Cut bread into 1 inch squares. 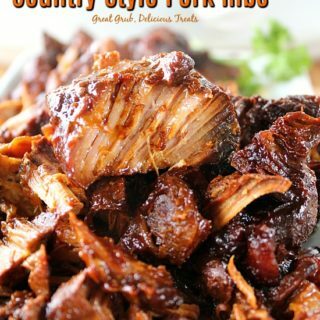 Put into a large mixing bowl, set aside. In a medium mixing bowl, whisk eggs. Add sugar, salt, vanilla, cinnamon and whisk until combined. Pour milk into egg mixture. Whisk until combined. Pour over bread and let sit for about 2-3 minutes. Spoon half into buttered baking dish. Add apple filling and pecans. Spoon the rest of the bread mixture on top of the filling. Bake uncovered for 50-60 minutes or until tooth pick inserted comes out clean. Once sauce has thickened, add apples, stir and let simmer for 8-10 minutes.